Arthritis and other rheumatic diseases are a leading cause of disability and affect more than 46 million Americans (including 300,000 children). 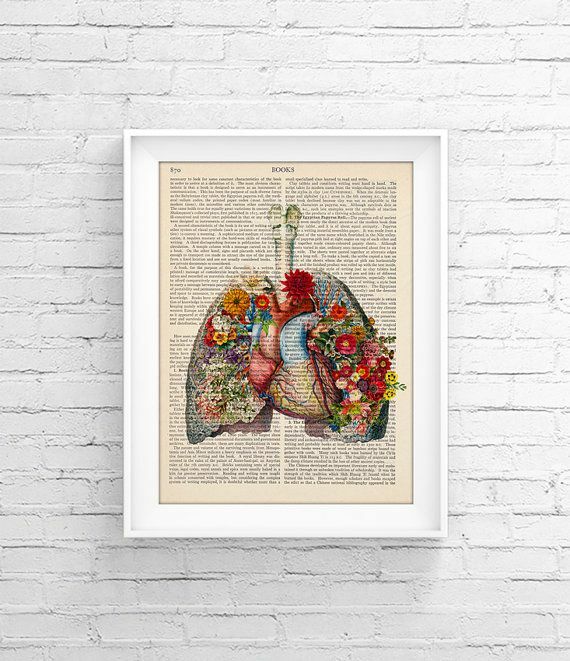 The Primer is designed to provide up-to-date information about the major clinical syndromes. 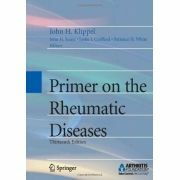 It is one of the most prestigious and comprehensive texts on arthritis and related diseases, including osteoarthritis, rheumatoid arthritis, osteoporosis, lupus and more than one hundred others. It offers medical students and physicians a concise description of the current science, diagnosis, clinical consequences, and principles of management. Now entering its eighth decade, the 13th Edition of The Primer strongly rejects the notion “If it ain’t broke, don’t fix it”. New and expanded chapters heighten the translational nature of this edition, and color figures depict cutaneous findings and histopathology. 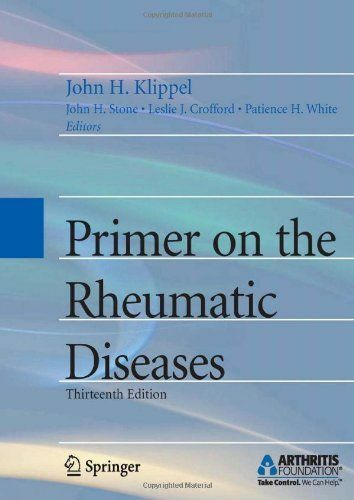 In view of the recent remarkable strides in understanding and treating rheumatic disease, students, trainees, and practicing clinicians all need a standard textbook that can change with the times and reflect these advances. The Primer continues to fill that need.